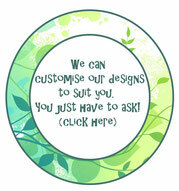 5 Enchanted woods - Leafy Dreams Nursery Decals, Removable Kids Wall Decals-Stickers SALE NOW ON! 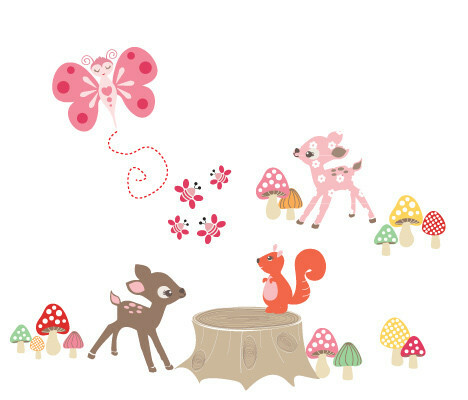 This delightful Enchanted Wood wall decal will create a magical nursery or room for your child. 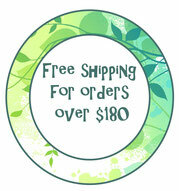 This wall decal looks fantastic along the base of a wall, along shelves or across the top of a cot or bed. 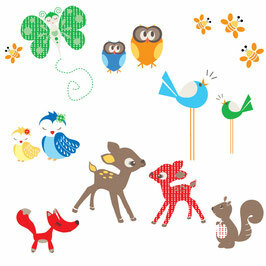 This delightful Forest Critters wall decal will create a magical nursery or room for your child. This wall decal looks fantastic along the base of a wall, along shelves or across the top of a cot or bed.